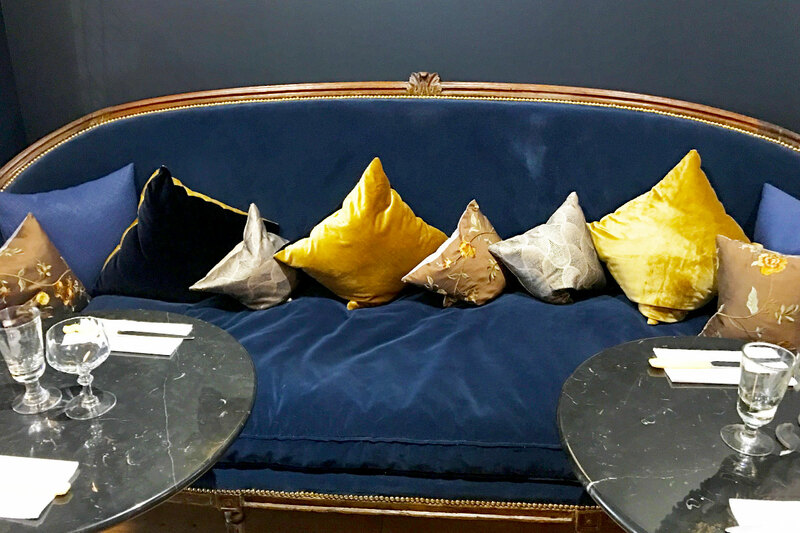 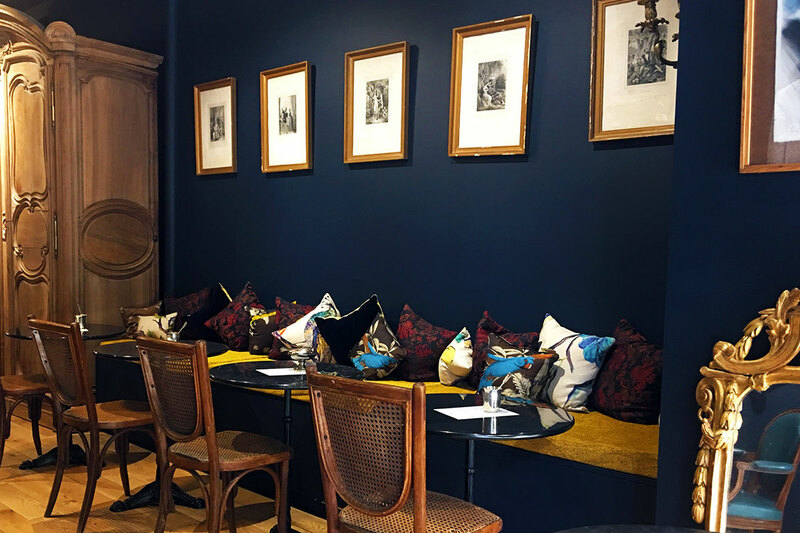 This quintessentially French inspired interior was already bold and brash before its recent transformation. 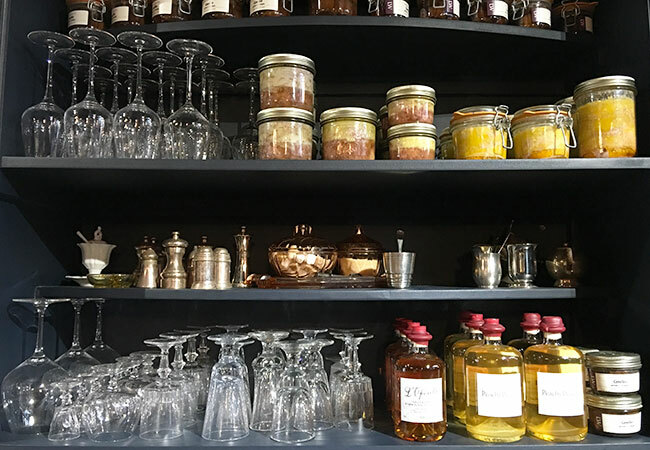 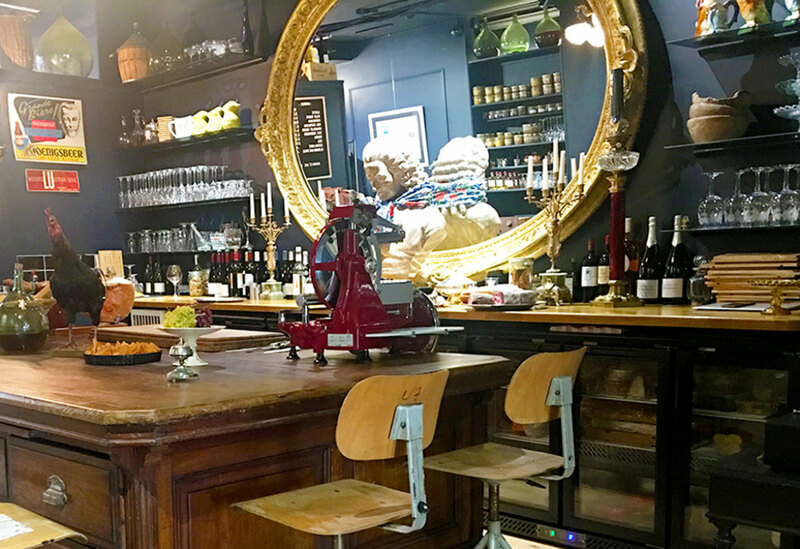 The indulgent retail space has recently been generated at the front to now include the sizeable eatery and café nestled amongst the antiques and trimmings, giving a romantic ideal which steeps of French tradition. 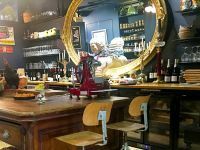 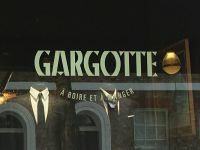 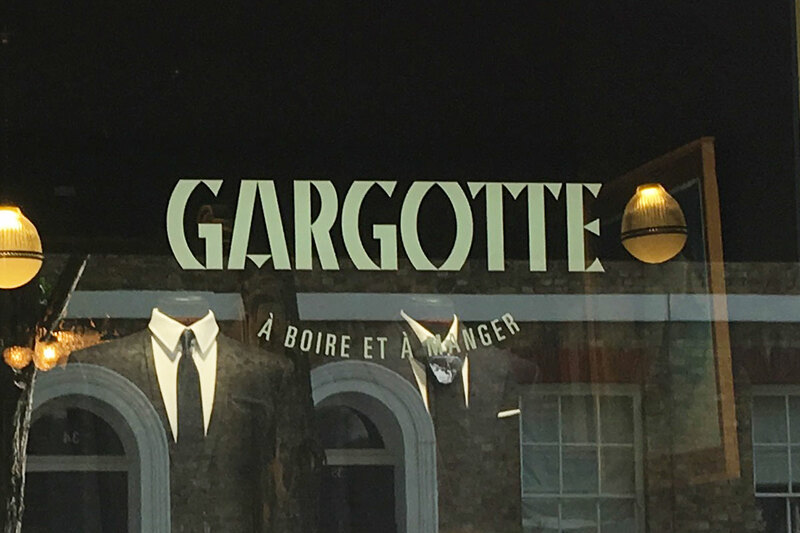 Gargotte is the home of French fashion stylist tailors known as Labassa Woolfe, and now incorporating a French bistro – Gargotte. 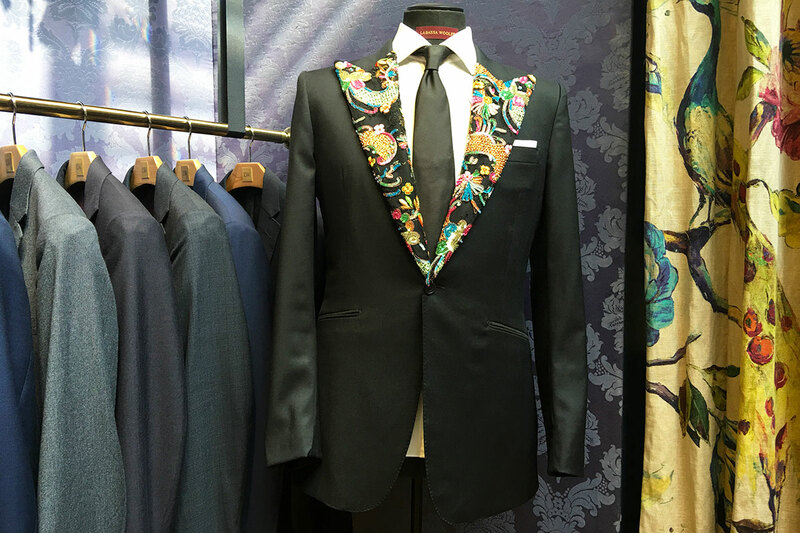 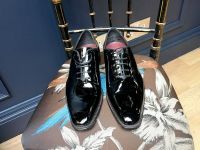 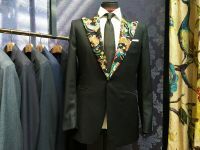 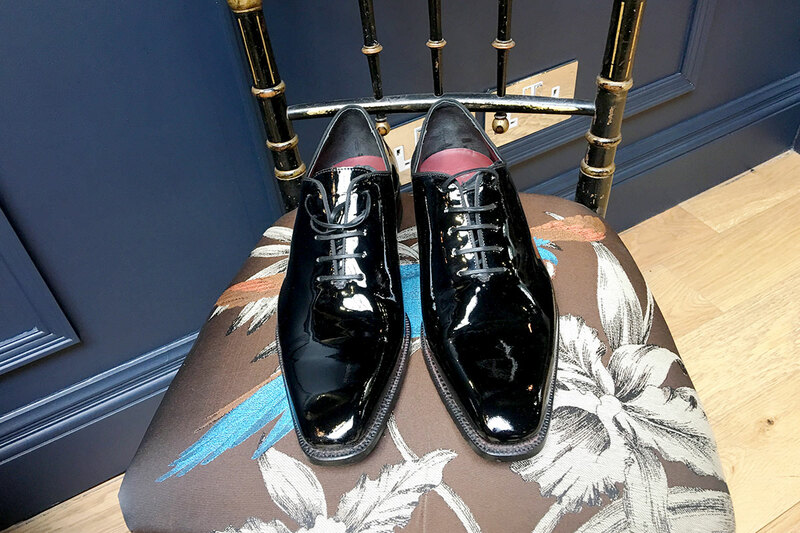 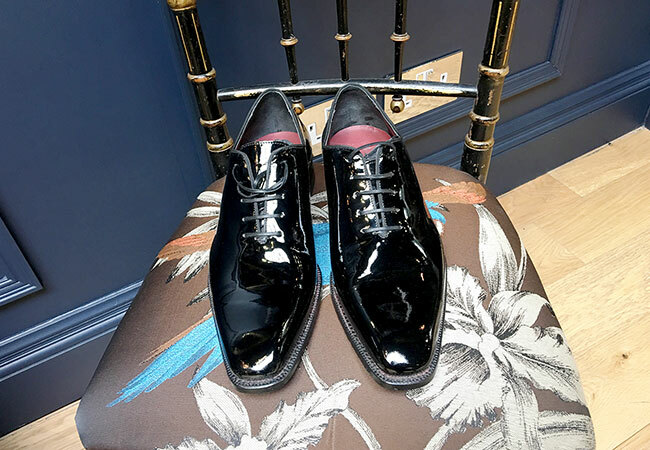 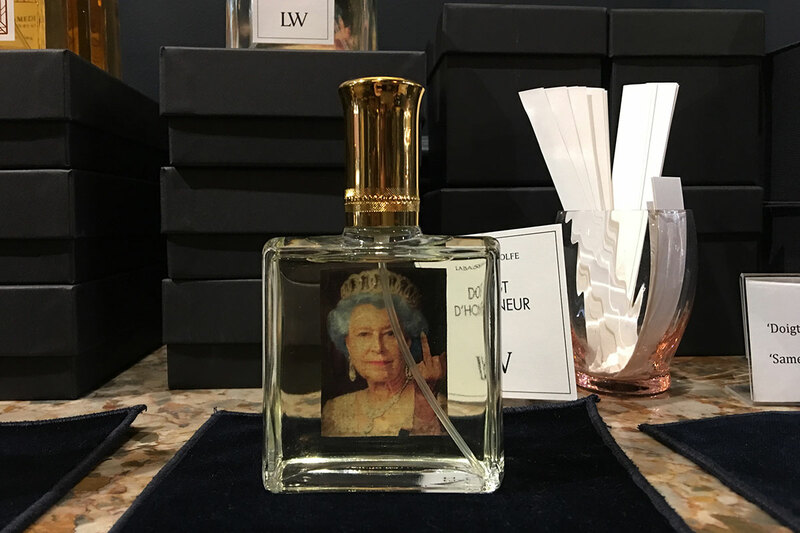 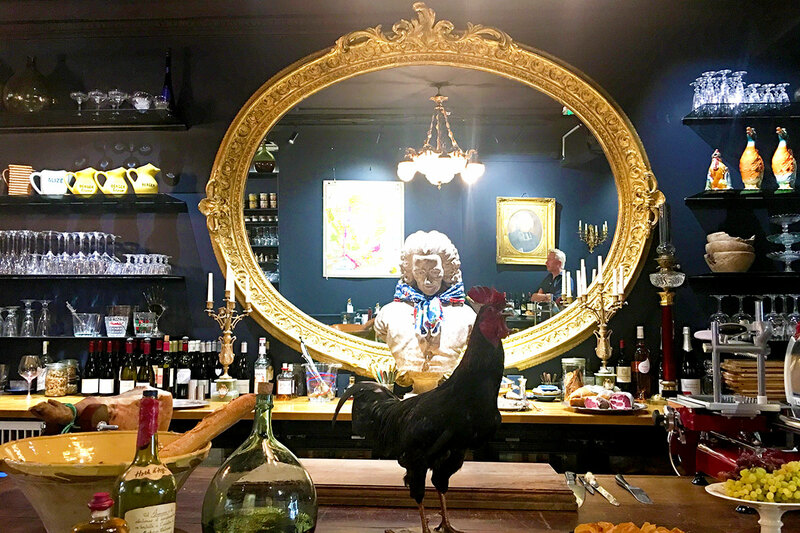 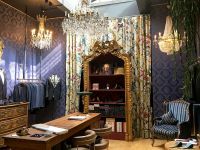 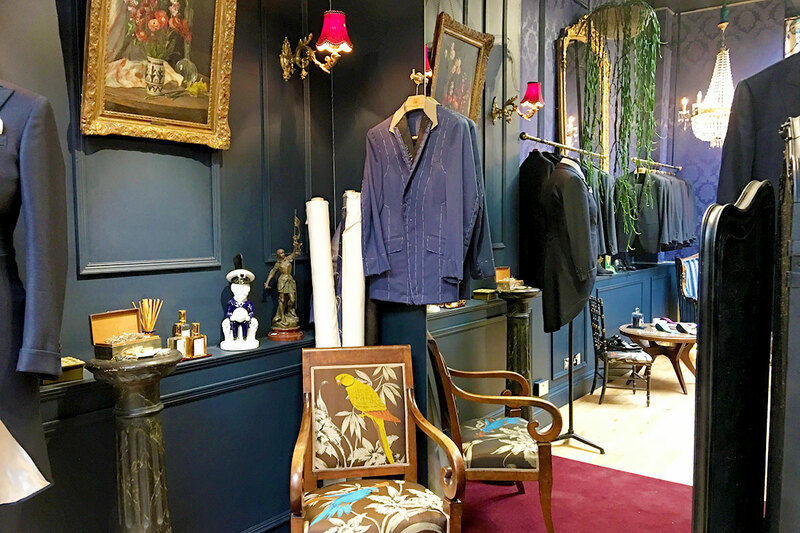 Labassa Woolfe is noted to be the lifestyle experience for the discerning gentleman – selling everything from contemporary men’s tailored suits, handmade shoes and accessories to even include French antiques, which adorn the interior as decoration. 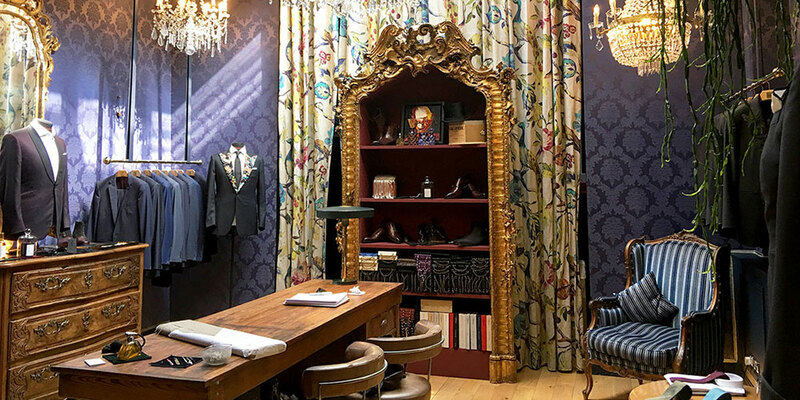 Blenheim design fell in love with the maximalist interior styling draped in fashion and antiques. 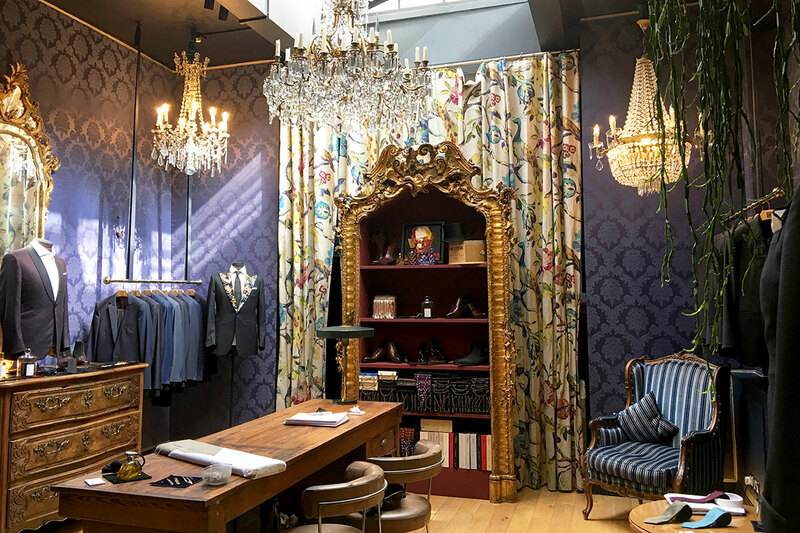 The designer’s have exquisitely set dressed the interior throughout and the enormous haberdashery table at the centre of the room is unmistakable. 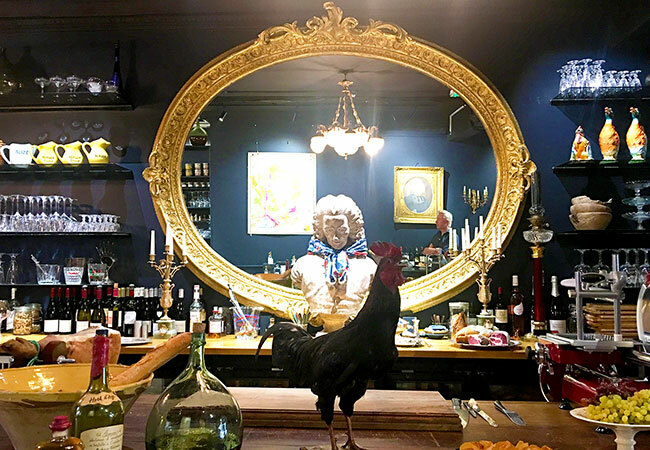 This multipurpose use table is for customers to dine at, food and retail displays and for cutting charcuterie and the huge gilded antique mirror behind really creates the most unique romantic setting. 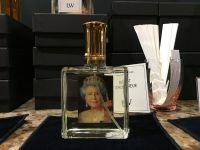 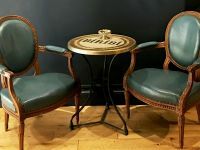 As you can see from the photographs there are too many gorgeous individual items to list as favourites. 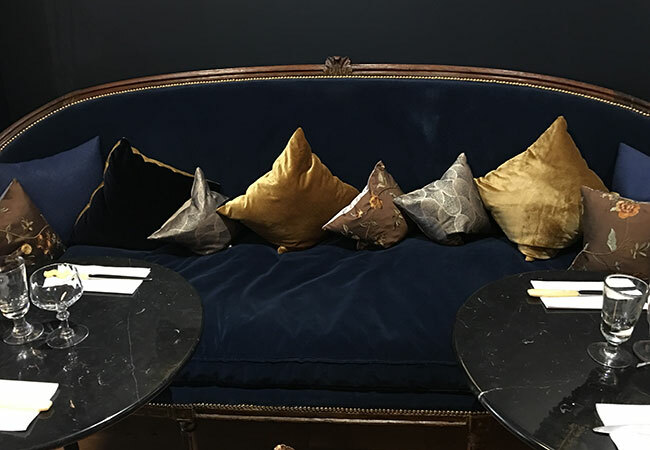 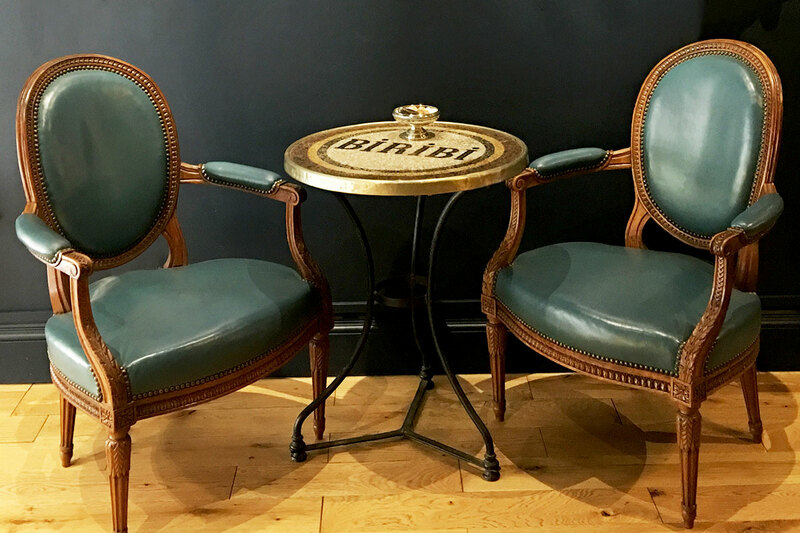 All of the French antiques are curated to make the ultimate eclectic French interior, but if you were to ask us to name but a few stand-out pieces they would have to be the tall hand carved chestnut wardrobe, the cut crystal chandeliers, the taxidermy cockerel and the king Louis style sofa. 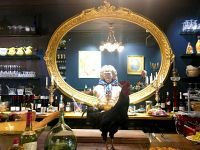 Johan Labassa is only one half of the duo of Labassa Woolfe yet his knowledge in the luxury hospitality industry gives customers a tailored experience into French culture and the bistrot character. 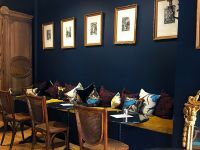 The charcuterie platter is a must try and the home-made bread is up there as the best we have eaten. 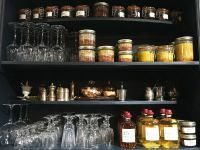 If that isn’t your flavour then there is plenty of coffee, pastries and croissants and of course French cheese, Foie-gras and wine. 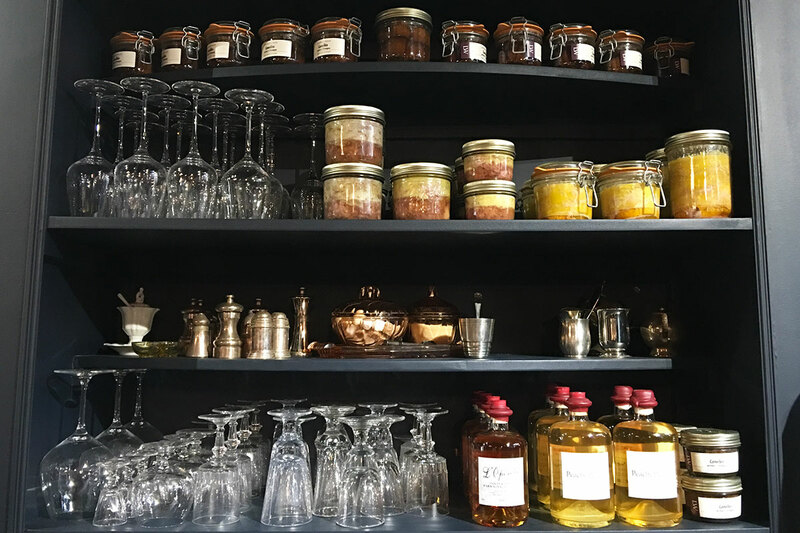 All products are sourced by Johan and using the original Labassa family recipes. 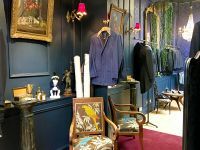 Johan told us in French culture, historically customers could go to the tailor’s and it would also contain an authentic French eatery together in the same space. 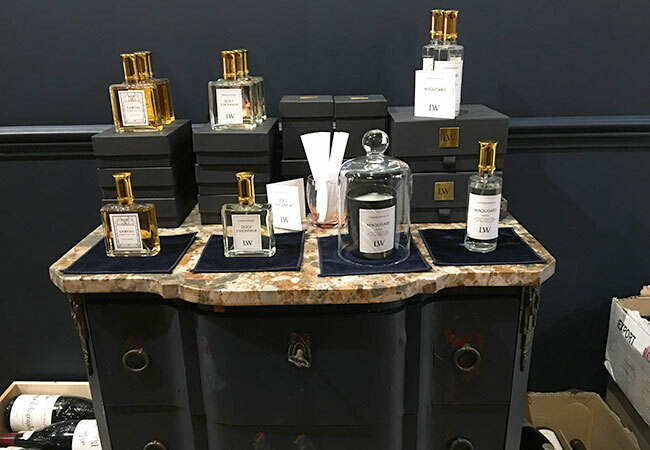 We at Blenheim Design think this multifaceted concept works well here and although not the norm it allows for cross merchandising and gives life to what could be a traditionally quiet exclusive retail space. 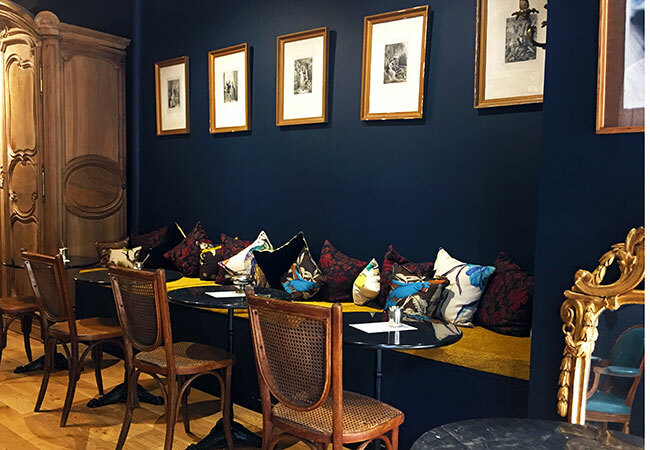 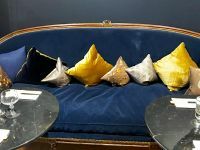 What was once attractive to men looking for a tailored style - this beautiful interior is now open for all to experience, and of course relax and treat yourself to a delicious meal or beverage.